Victoria H. Smith: It's The Crimson Hunt's Book Birthday! That's right everyone! The Crimson Hunt is live! My little baby is out and into the world. It's been a long road, but I couldn't be more happy with the end result. So, now that the book is live I have a few reminders, and some announcements. 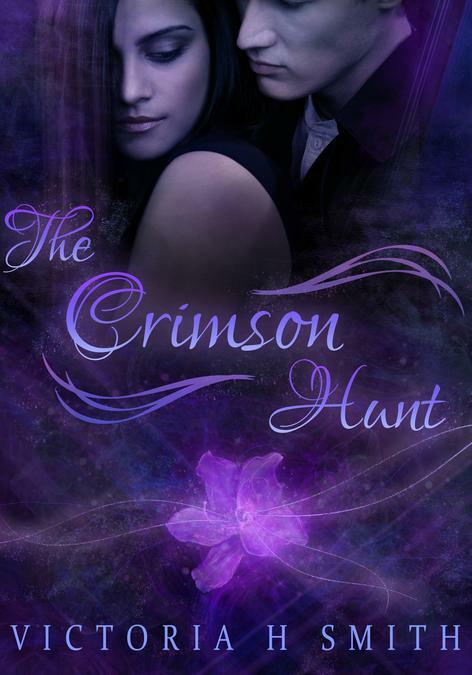 Review The Crimson Hunt for extra giveaway entries! You can review for extra entries in my Blogoversary/ Book Release Month Giveaway! So once you've finished that last word feel free to leave a review on BN, Amazon, or Smashwords for more entries to the new adult treasure trove! I'm Over at NA Alley Talking NA and Book Blogs! Check out my post today on NA Alley about book blogs and their awesome influence on not only NA, but the wonderful world of fiction, as well! You bought The Crimson Hunt? Email me for a FREE copy of Holiday Fling! Don't forget, if you buy The Crimson Hunt and email me your proof of purchase (Amazon, BN, or Smashwords confirmation) you'll get a free copy of my NA holiday contemporary romance, Holiday Fling. AND it doesn't come out until November 26, which means you get your copy before it's even on sale! Again, dear, congrats! Super excited for you! Oh my gosh you have so much going on!! Happy Birthday to the Crimson Hunt. Best of luck with everything Victoria. Congrats, Victoria! I have both books in my TBR pile! Cannot wait to read them!